Fridays and weekends often call for movies and popcorns. And if you’re one of these film geeks, you’re probably hunting the web for the latest movies and series to binge-watch. 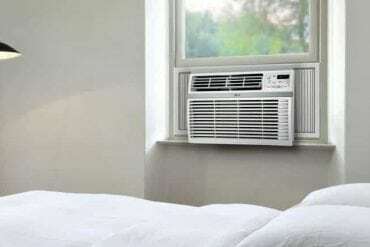 Netflix is a huge platform that houses a wide selection of films; you can indulge in your all-time favorites and Netflix originals without scooting away from the comfort of your home. But to save you more time from the clicks and browsing all those movie lists, we’ve got you covered with our top ten list. 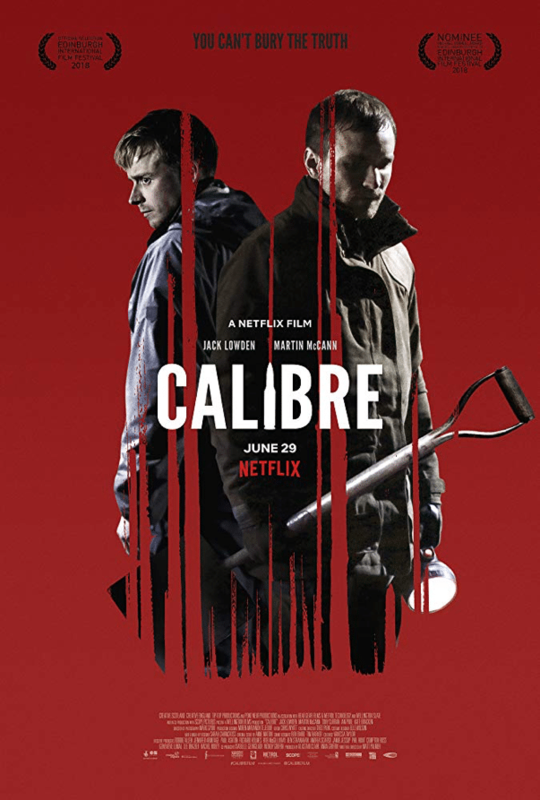 Time to time, Netflix caters to the audiences with the freshest movie releases and if you want to perk up your movie bucket list, we’ve jotted down the latest films you should check out right now on Netflix! If you’re running out of films to watch, we’ve also slipped in some snippets of the upcoming movies that will soon be available for viewing. Check them out! Time to time, Netflix caters to the audiences with the freshest movie releases, and if you want to perk up your movie bucket list, we’ve jotted down the latest films you should check out right now on Netflix! If you’re running out of films to watch, we’ve also slipped in some snippets of the upcoming movies that will soon be available for viewing. Check them out! 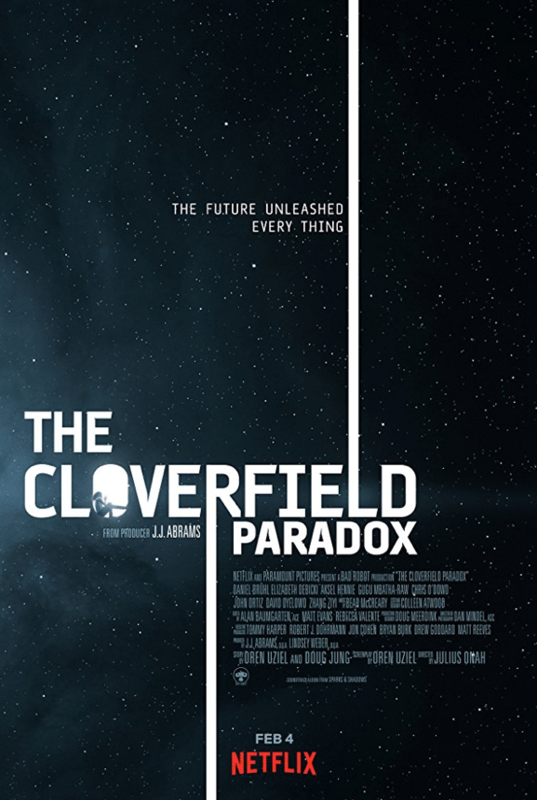 The third installment of the Cloverfield franchise focuses on the events that occur right before the massive destruction in the first two Cloverfield films took place. When the energy of an Earth becomes scarce, scientists launched a device that could supply an illimitable source of energy. 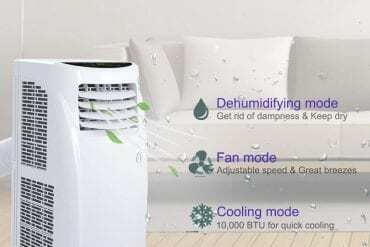 While the device seemingly operates successfully, inexplicable terrifying events begin to emerge that turn everything into a chaos – an absolute paradox. When two executive assistants have had enough of the pressure they experience from their workaholic and perfectionist bosses, Harper and Charlie come up with a clever plan to brush their bosses off their backs – set them up for a date! When everything seems to be working according to plan, little did they know they’re also setting themselves up into their own spark of romance. 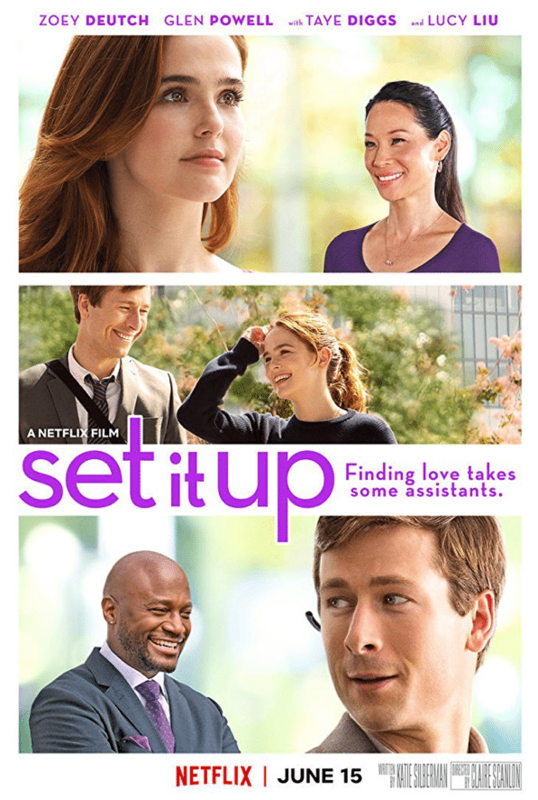 This romantic comedy film gives a fun take on life, work, and love. The story revolves around the lovelife of Noah as he puzzles over his relationship with his ultimate crush, Avery. 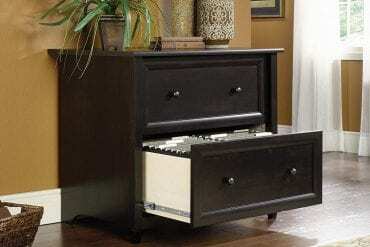 It took off well at first, and they seemed to be a perfect match, but Noah ended up just being a good guy friend. Three years later, Noah still can’t get over it and keeps on wondering what could’ve happened if they ended up together. But when he’s about to get so hopeless, he discovered a way to alter his unfortunate fate with Avery over and over again. 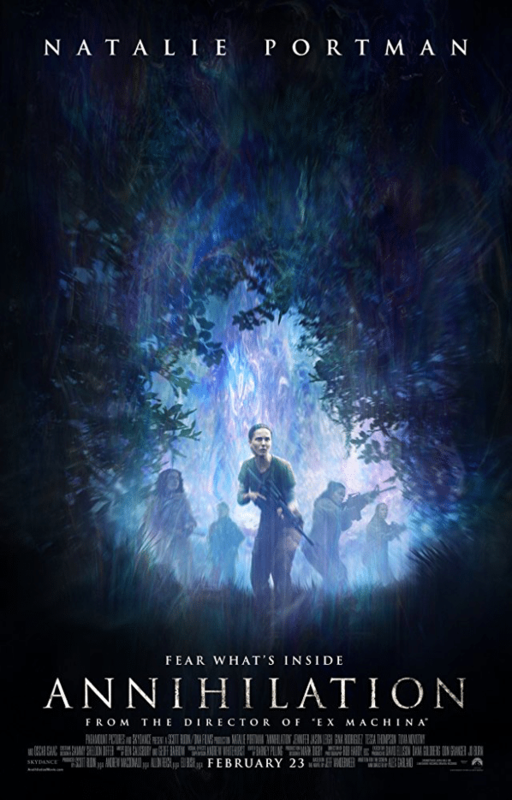 This Sci-fi adventure and thriller film depict the expedition of Lena, a biologist, inside a peculiar zone to determine what lies behind it and why everyone who was sent there wasn’t able to come back except her husband. Baffled by her husband’s strange behavior, Lena and four other women ventured the mysterious territory and discovered something they haven’t seen before. The film executes a dark sci-fi concept with some gory and bizarre events and images that some audiences might find ghastly and chilling but beautifully interpreted at the same time. 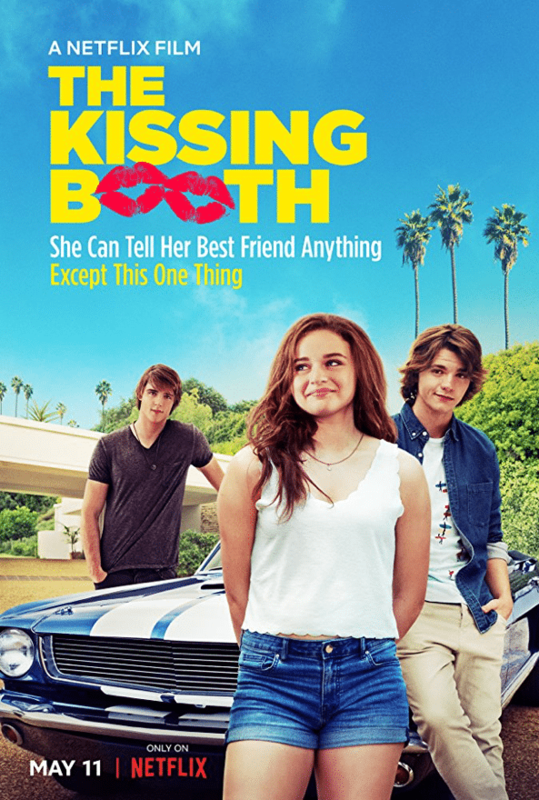 Everyone will take delight in this romantic comedy about a girl who has a secret crush on her best friend’s brother. But as they have sworn to each other not to mess up with someone’s sibling, Elle needs to make up her mind and choose what she thinks is the right thing to do; it is whether to stick with their friendship pact or go with what her heart says. This coming-of-age film shows some snippets of teenage life and the usual circumstances one might get through when it comes to love and infatuation. Apart from these sweet and witty lines, the movie also depicts the story of friendship and love. 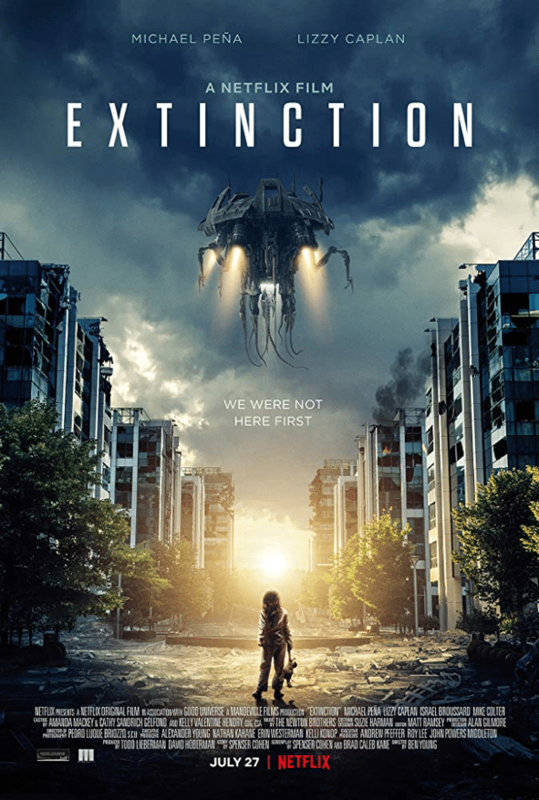 When you’re all into end-of-the-world feels, take Extinction into your next movie list. Peter has been experiencing nightmares that seem realistic and somehow vague. But when the extraterrestrials invade the planet and begin attacking everyone, Peter realized that the catastrophic events might be connected to all his nightmares. As the destruction occurs, he must find a way to save his wife and two daughters. The weekend trip in the Scottish Highlands between two lifelong friends takes on the wrong turn that puts their friendship on the brink of life and death. As they push through with their bizarre decisions, unexpected events take place that drives themselves to go beyond their limits. This thriller film directed and written by Matt Palmer will push you at the edge of your seat with its suspense and realistic depictions of the events. So, if you’re all into gritty thrillers, you shouldn’t miss this film. 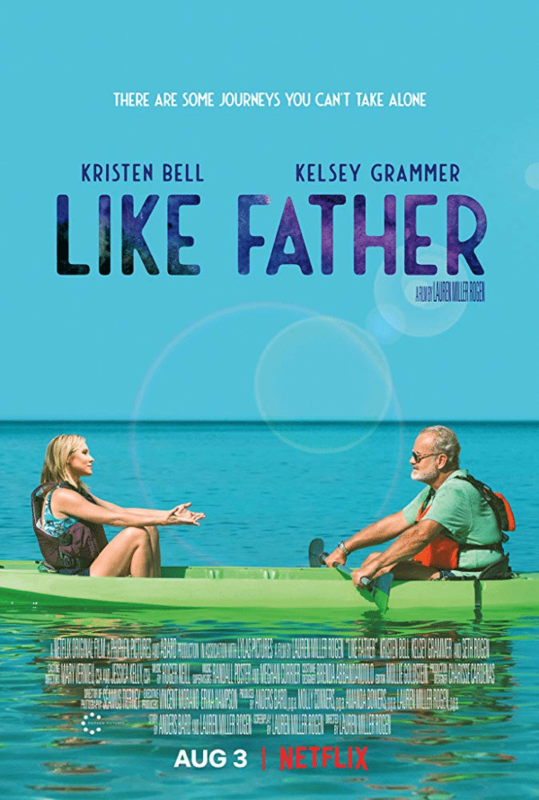 This heart-wrenching film is all about connecting and rebuilding a relationship between a father and daughter. When the female protagonist gets deserted on the day of her wedding, her heartbreak leads her to go on with her supposedly honeymoon cruise but together with the person she is unlikely to spend the whole trip with – her overachieving dad. Despite the drama that touches the heart, it has its moments of sweetness, fun, and genuine connection that will give you a good laugh. 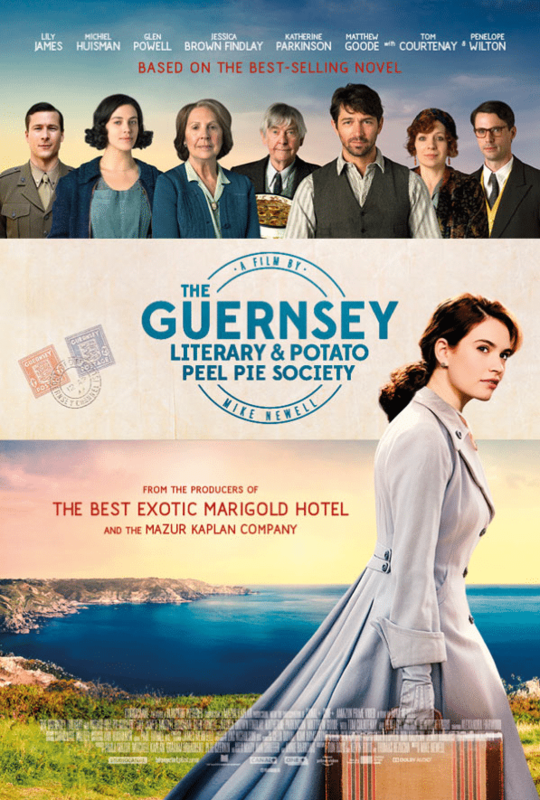 A member of the book club under the namesake The Guernsey Literary and Potato Peel Pie Society starts exchanging letters with a writer from London about their lives and how the literary club has kept their determination burning during the occupation in WWII. Captivated by these events that actually took place in the island of Guernsey, writer Juliet Ashton embarks on a journey that will change her life and heart. The film adaptation of this teen romance novel by Jenny Han is taking the internet world by storm. 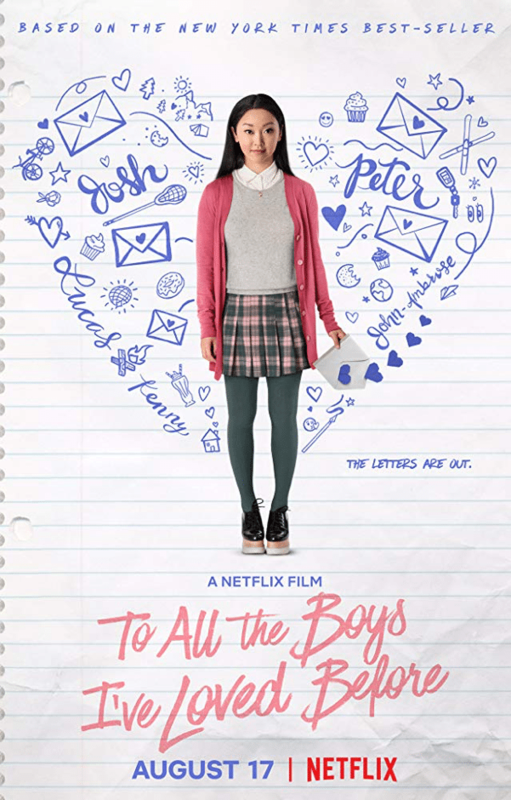 Depicting the highs and lows of a teenager named Lara Jean, she gets through the consequences, the heartbreak, and the unforeseen events as she copes with her love life when all the love letters for every guy she had a crush on were revealed. Lana Condor and Noah Centineo portrayed as the protagonists in the film together with the clever directing of Susan Johnson. 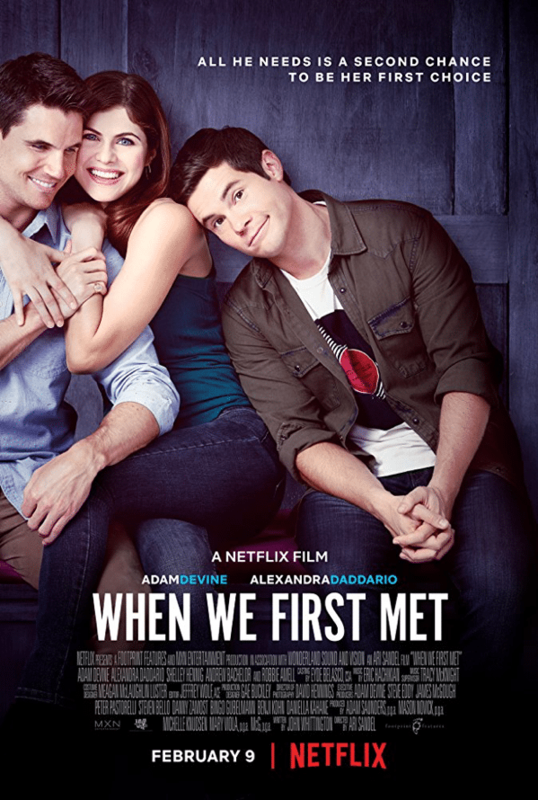 If you’re up for a chick flick that will jog your memory from high school or back when you had your sweet moments with your ultimate crush, you better head on to Netflix and watch this film! 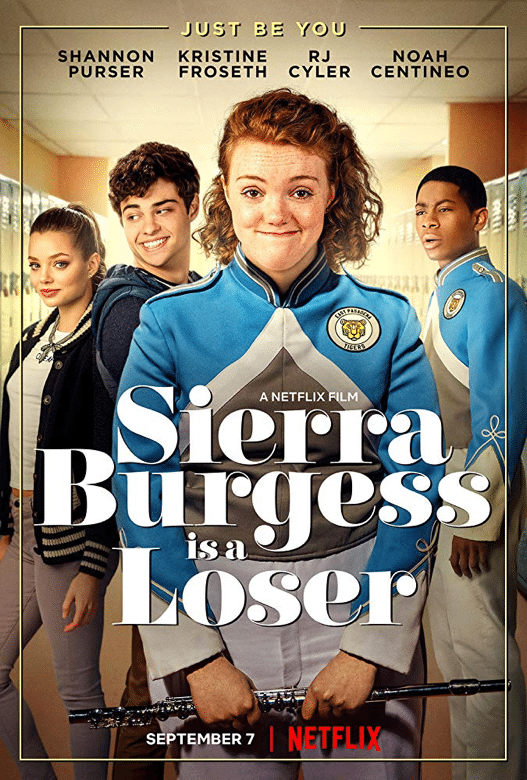 If you know Barb from Stranger Things, you’ll probably be delighted to see her happy and alive in her new film Sierra Burgess is a Loser. Far from the dark sci-fi concept of Stranger Things, Shannon Purser portrays a high school student who tries to win the heart of her ultimate crush. Lacking self-esteem, she pairs up with the most popular girl in her school to create her own love story. 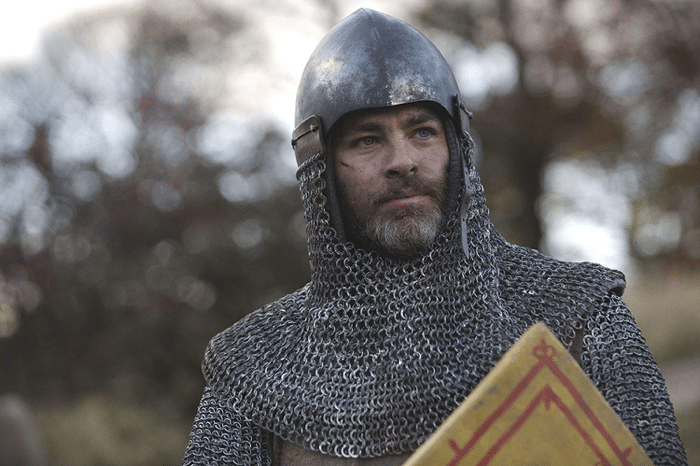 Chris Pine takes the spotlight in this historical film by David Mckenzie. It is a story about the King of Scotland and also a warrior Robert the Bruce who was thrown out of his throne and become an exile in their country. Determined to redeem his throne, he seeks help from a group of outlaws. 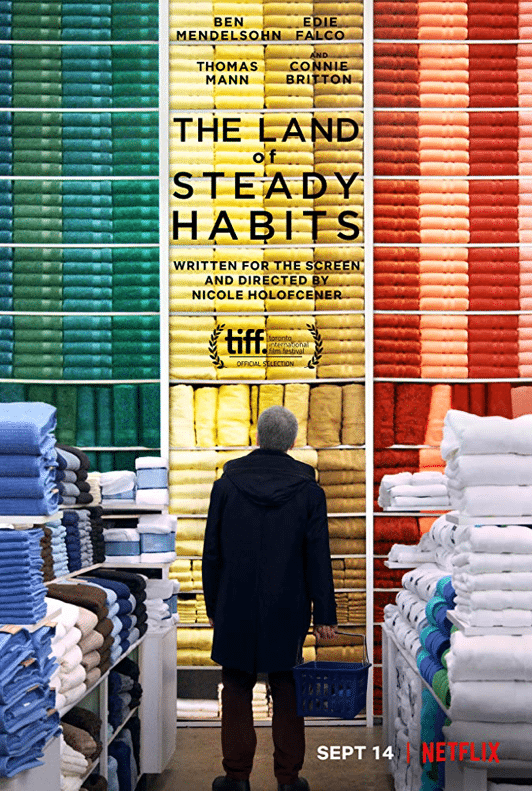 If you’re all into finding yourself as a person and what kind of life awaits for you, this film by Nicole Holofcener might be something you can relate to. It is all about a wealthy man who is desperately finding the true meaning of life. Retired from his job and left his wife behind, he embarked on a different phase of his life pushing him to do things he doesn’t usually do. When he stumbled upon a drug-addicted teenager, he faces realizations about himself as a father and who he really is as a person.